Phosphatidylethanol (PEth) has recently gained interest as a highly sensitive and specific blood marker of alcohol consumption. This direct marker enables the discrimination of heavy vs. occasional drinkers and to monitor complete abstinence within a time window of 2 to 3 weeks. The drawback of PEth is its lack of stability in liquid blood, unless frozen. 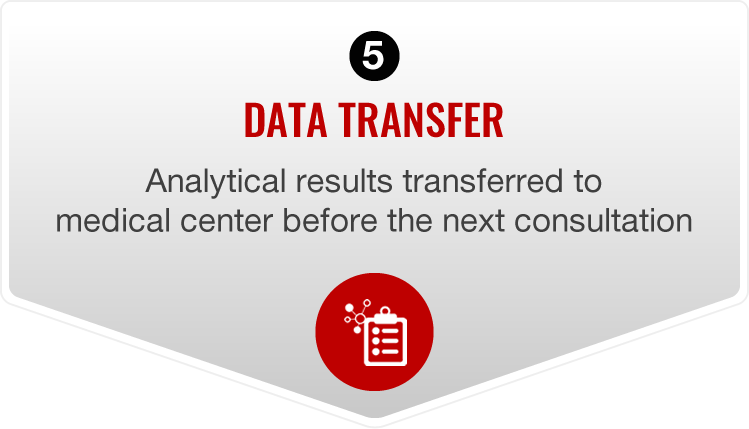 Ensuring that samples are constantly frozen during storage and transport is expensive and inefficient. Microsampling of dried blood spot (DBS) has been identified as a practical and cheaper alternative to solve the stability issue. The increasing demand for PEth analysis on DBS created the need for standardized, simple, yet reliable specimen collection solutions. 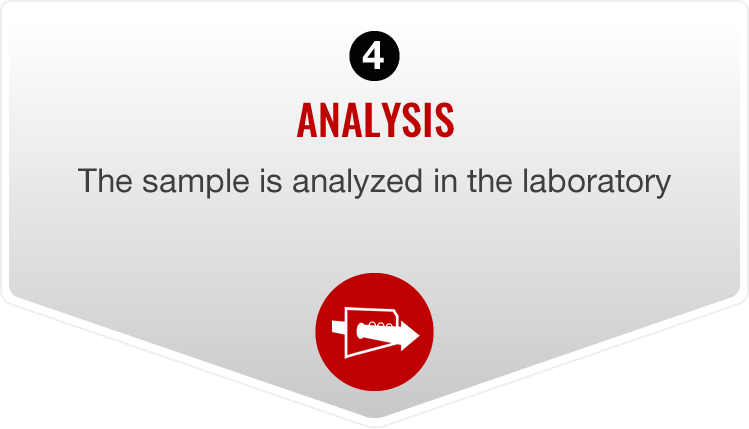 The HemaXis DB10 collection device achieves this purpose and is the ideal solution for PEth analysis. PEth is a specific and sensitive marker of alcohol consumption. Phosphatidylethanols (PEth) are a group of phospholipids formed by the action of the enzyme phospholipase D in the presence of ethanol. Consequently, PEth concentration in blood is a direct marker of alcohol consumption. Isoform 16:0/18:1 is generally used for patient alcohol consumption monitoring, providing a detection window of 2 to 3 weeks. 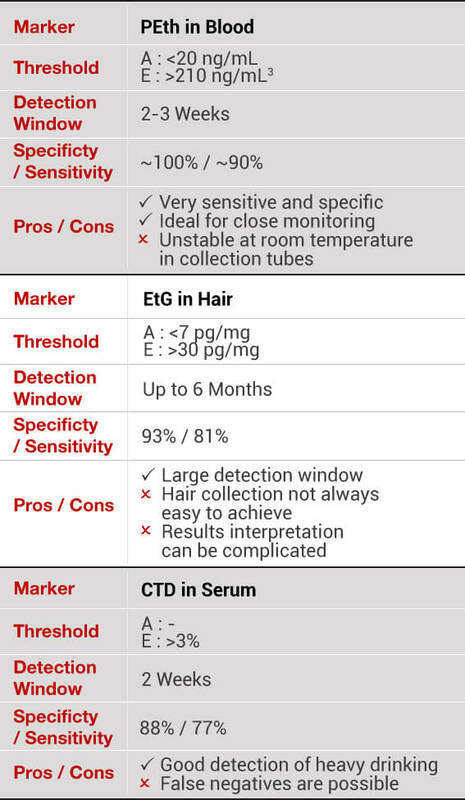 PEth quantification in blood has the advantage of being as specific as ethylglucuronide (EtG) in hair, while enabling a closer monitoring of the patient. It is also more specific and sensitive than indirect blood markers such as CDT or hepatic markers (ASAT, ALAT or gGT). A blood concentration of PEth lower than 20 ng/mL is compatible with absence of alcohol consumption over the three weeks that precede the analysis. 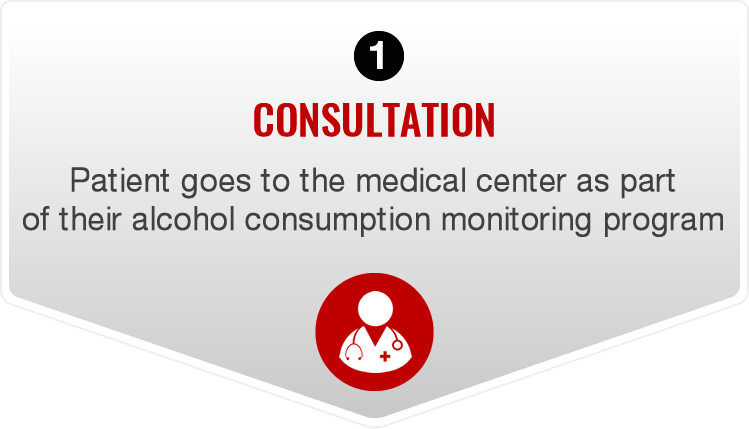 High concentrations are compatible with excessive alcohol consumption. The HemaXis DB10 collection device uses patented microfluidic technology to simplify all steps of PEth analysis for alcohol consumption monitoring. 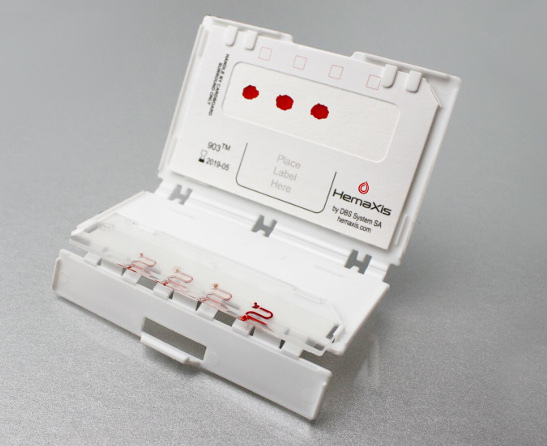 HemaXis DB10 enables the collection of a controlled volume of blood from a simple prick at the patient’s fingertip. The blood sample is then directly transferred onto a filter paper card, without the need for any other equipment (precision pipette, glass capillary,etc ). The collection can be done by anyone with minimal training. Once dried, the contamination risk by blood borne pathogenes is limited, and samples are stable for 6 months at room temperature. 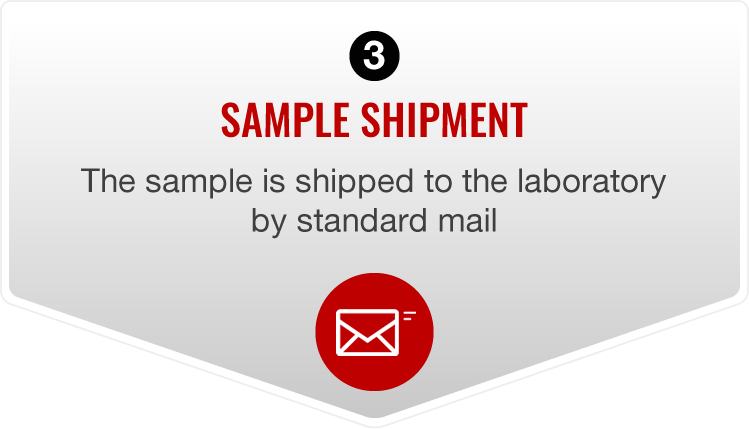 HemaXis DB10 devices can be shipped for analysis by standard mail service to the laboratory. PEth analysis provides a more precise and sensitive indication of recent alcohol consumption compared to indirect markers such as CDT or hepatic markers. 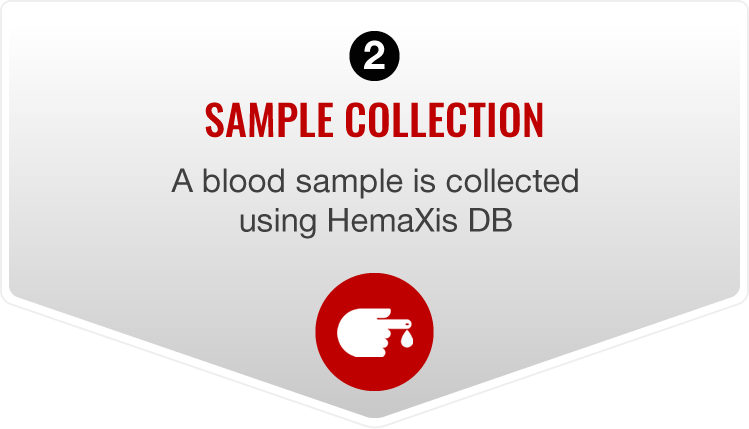 With HemaXis DB10, blood is easily collected at the fingertip, logistic costs are drastically reduced with the dried blood format (provides PEth stabilization) and the ability to ship samples by normal mail. HemaXis DB10 is the ideal device for addictologists measuring PEth to closely monitor alcohol consumption. Download the application note on PEth analysis for alcohol consumption monitoring and contact us for more information on how to integrate HemaXis DB10 into your workflow.